New Delhi : Makers of upcoming movie Prem Ratan Dhan Payo are into their final phase of promotions and for the same they have now released a very soothing track from the film. 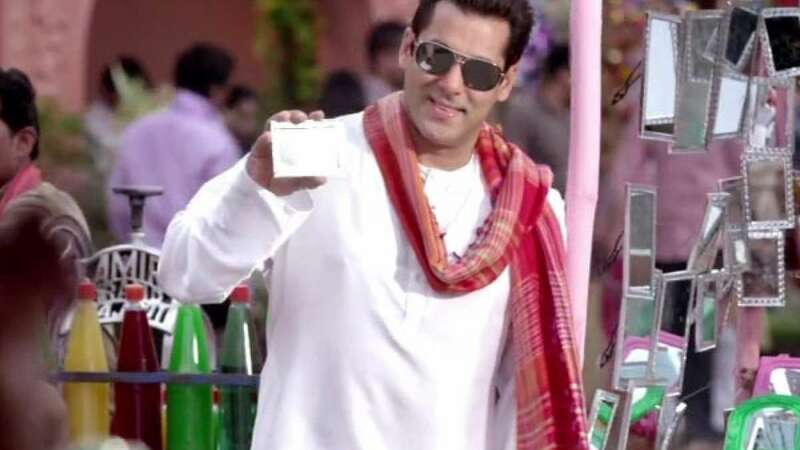 Starring Salman Khan and Sonam Kapoor, it has been titled as Aaj Unse Milna Hai. Salman seems to be love struck with Sonam’s charm and is eagerly looking for a gift that she must like while they probably meet for the first time. Shaan’s voice has been graced over Himesh Reshamiya’s music in this one. The film is all ready to rock the silver screens on November 12, 2015.